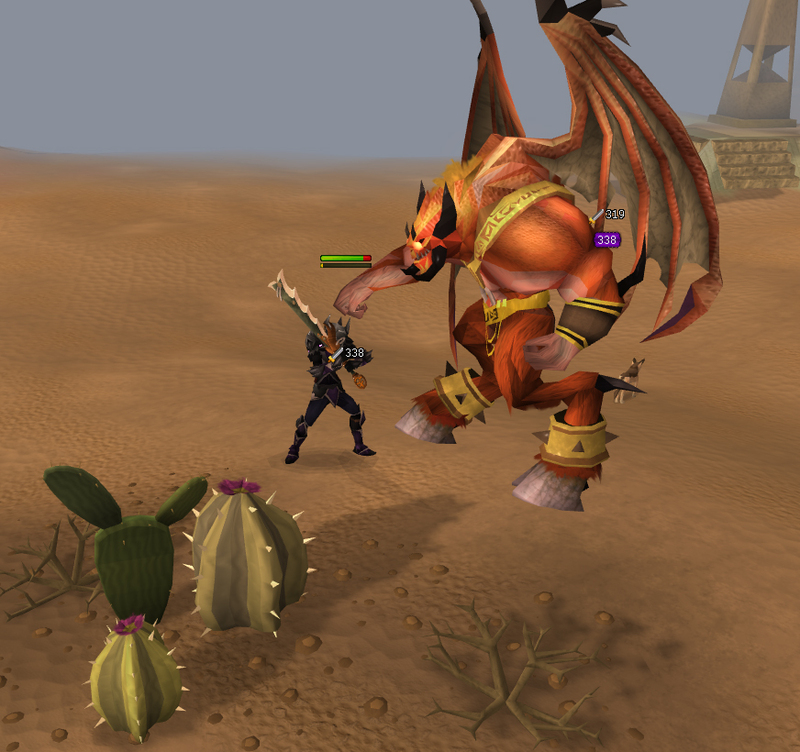 Another set of eight teaser screenshots for the next update in Runescape have been shared with us by Jagex! Looks exciting, doesn't it? There are seven other images in this group of screenshots, so jump on over to the Weekly Update Teaser Images topic on our forum and check out the other teasers!